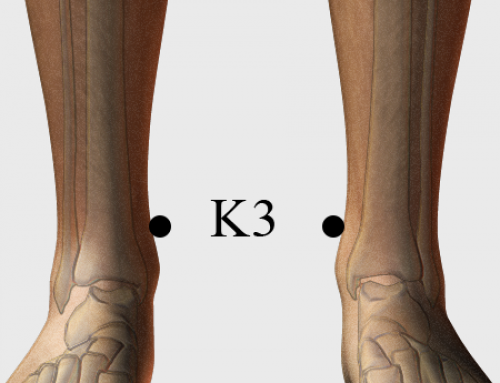 Location: In the first indentation directly below the outer anklebone. 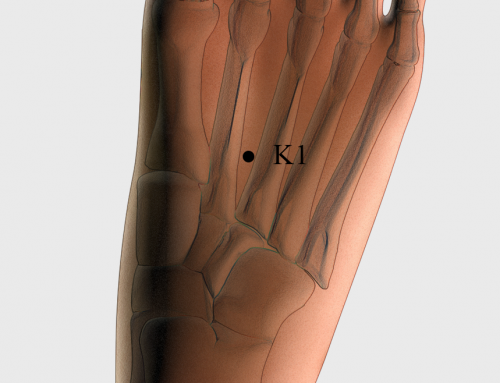 This hollow is one-third the distance from the outer anklebone to the bottom of the heel. 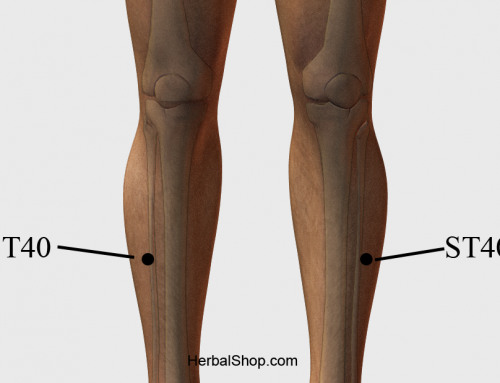 Benefits: Relieves heel pain, ankle pain, insomnia, and general foot pains.